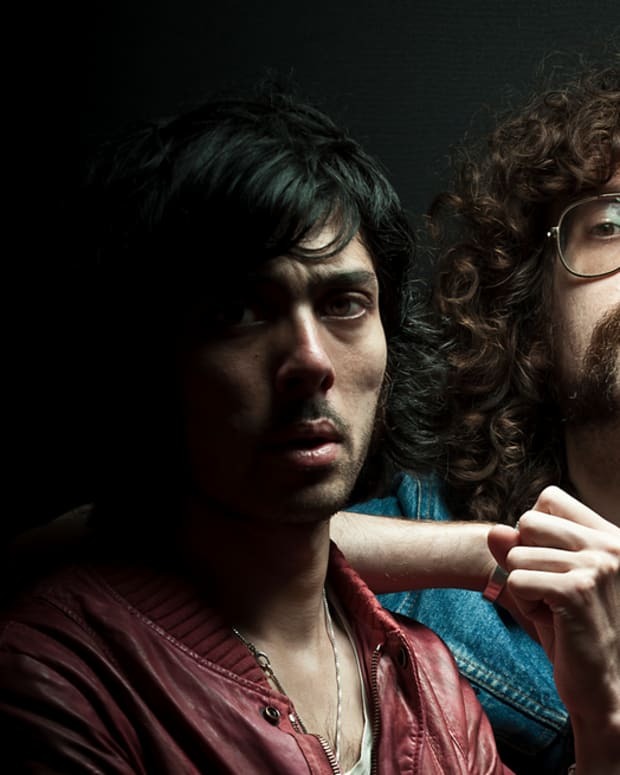 The fact that Justice are about to put out Woman, their first full-length album since 2011&apos;s Audio, Video Disco just got a lot more real. 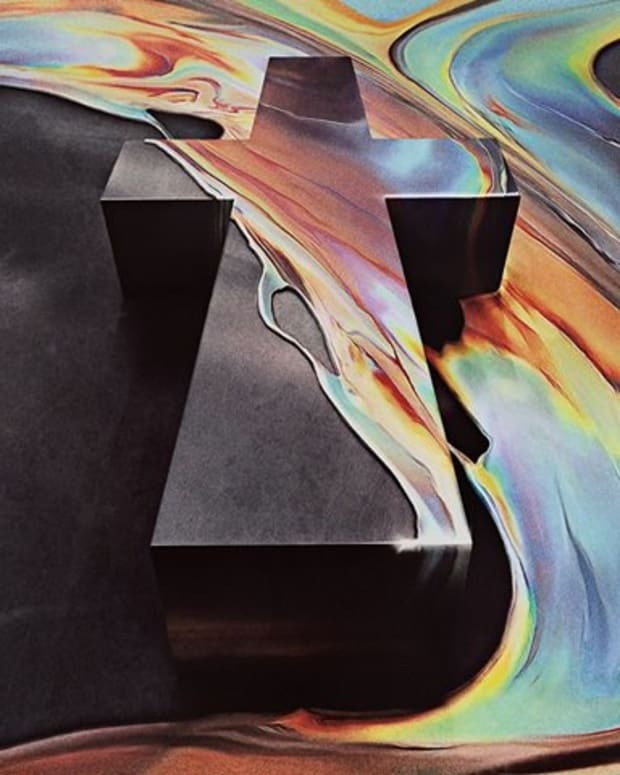 The French DJ/producers had begun to tease the release of the effort as far back as April, and after letting the first single trickle out in July they&apos;ve revealed some vibrant new album art. As far as Woman itself is concerned, being that the duo claimed to have been putting the finishing touches on it back in July as well, it should be coming out sooner than later as well. 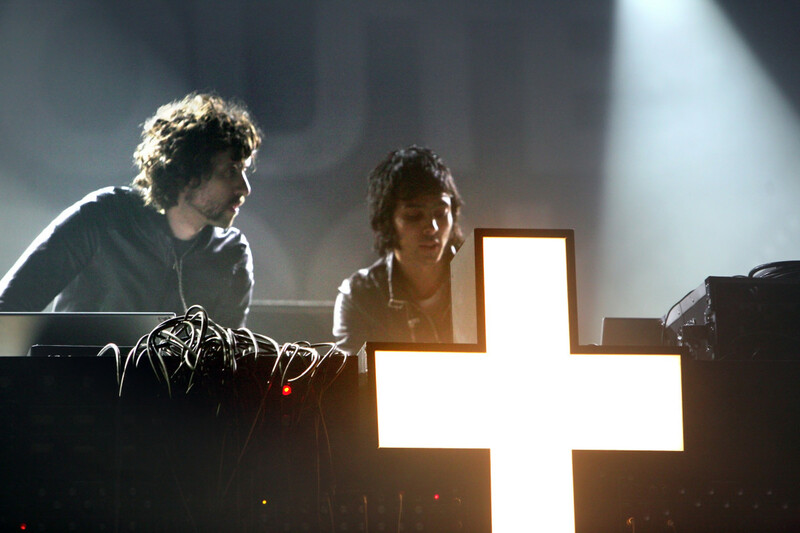 It&apos;s been nearly a decade since Justice&apos;s first album, †, became the blueprint for the bloghouse genre that arguably bridged the gap between indie and electronic music. Since they haven&apos;t released another studio-length effort since 2011, the mainstream EDM explosion of the past several years had passed them by to some degree. 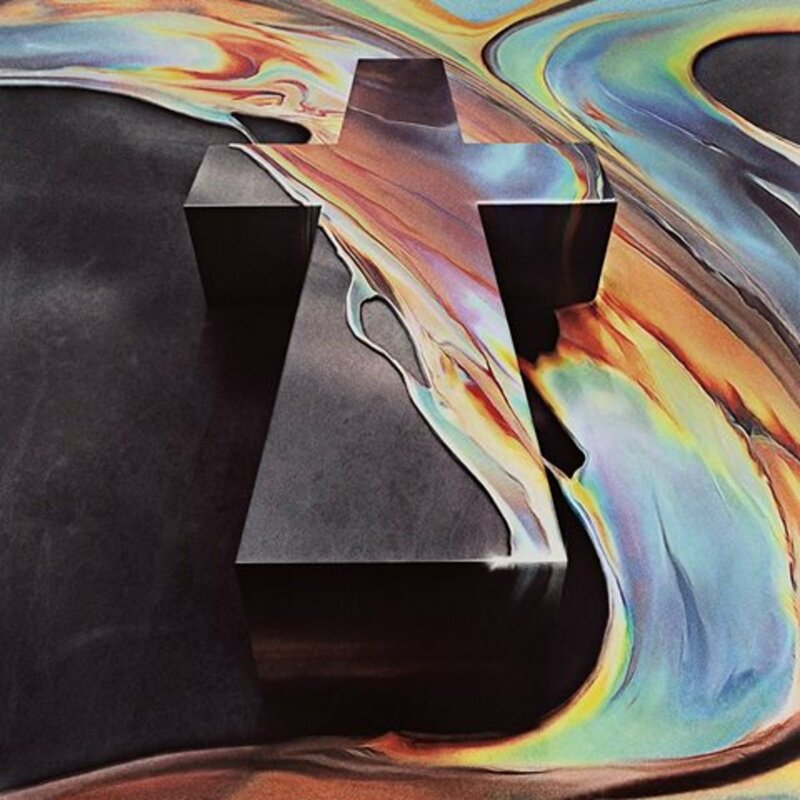 As of this writing, neither an official release date nor a tracklist for Woman has been made available by Justice or their team.